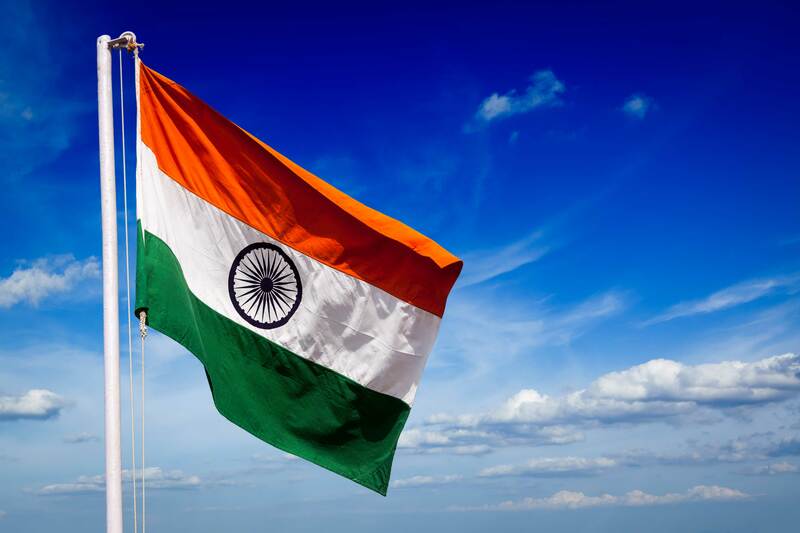 As India’s independence day grows closer by the minute. Goa too gets ready for the day that a great country was born again from the ashes of colonial rule. Despite Goa gaining its freedom much later in 1961, Goans still celebrate Independence day in Goa with as much enthusiasm as anyone else. 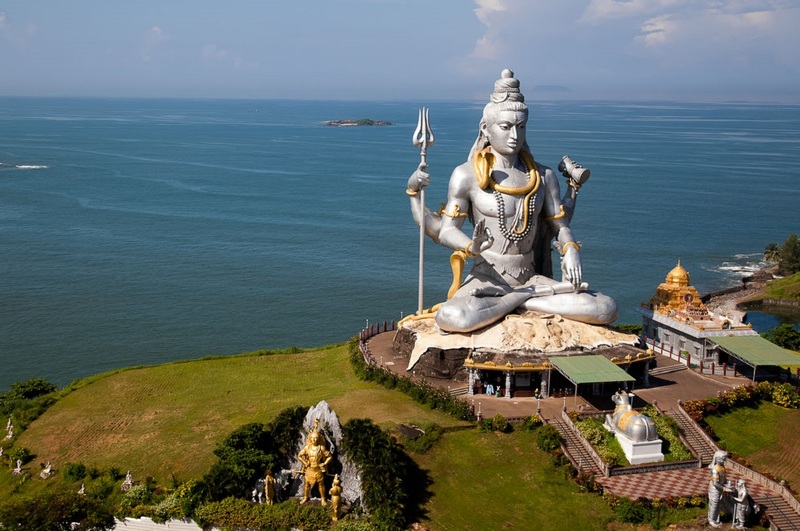 Goa has a lot of exciting things to do and you can be sure that Independence day in Goa will not dampen your holiday mood. In fact, you’ll perhaps enjoy it even more. Here are some ways you can most of your holiday this Independence day in Goa. The preparations are in full swing to mark the Independence Day celebration in Goa on August 15. 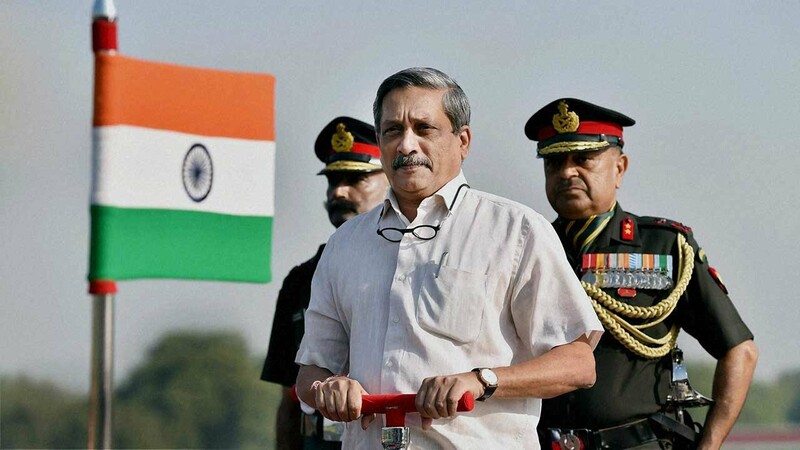 The main state level function will be held in front of the Old Secretariat Panaji at 9.15 am where Chief Minister Manohar Parrikar will unfurl the national tri-colour and will address Goa on this Independence Day. This year Manohar Parrikar will also present awards to those who have contributed in various fields. After the main function, the dignitaries will proceed to Patradevi where they will lay wreath along with freedom fighters at the Martyr’s Memorial at Patradevi at 11.30 a.m. Visitors are of course free to witness the event first hand with no prior notice. What better way to experience pre-independent Goa than see the might of the Portuguese empire first hand. So why Reis Magos? 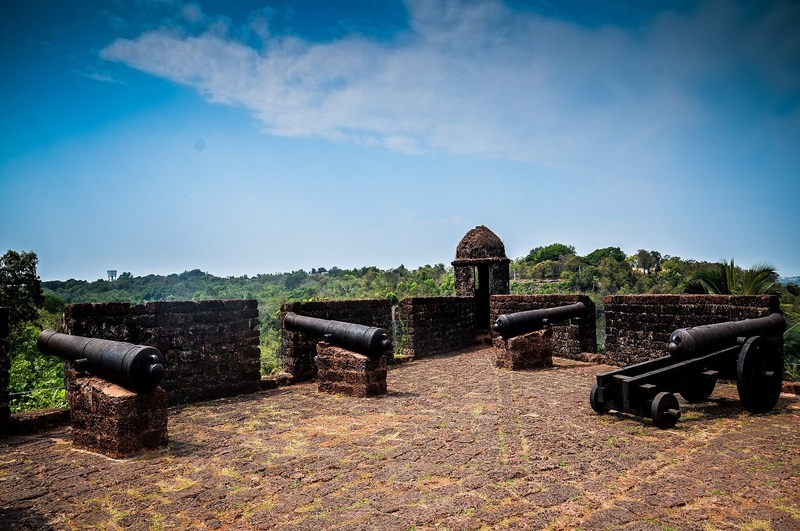 Well because it’s perhaps the most well maintained and restored forts in Goa. Reis Magos is conveniently located right next to Panjim. The fort which stands on the hill overlooking the Reis Magos Church today was one of the first bastions of the Portuguese rulers against enemy invasion. The fort has also been skilfully repaired in recent years and partly restored to its former glory. It is clearly visible, with its distinctive reddish stone walls, all the way from Panaji which lies across the Mandovi River from it. Patolleanchem Fest is a feast depicting rich old Goan cuisine and culture. It is organized on the occasion of the feast of Our Lady of Assumption and of course – Independence Day in Goa. The traditional way of life in Goa is depicted in the festival through various musical programmes which began on time with a prayer dance. Patolli (a sweet made of jaggery and rice covered with a turmeric leaf) is prepared by the villagers. After blessing the sweet, it is distributed to the all those attending the feast. Even if you aren’t Catholic you still can attend the feast. 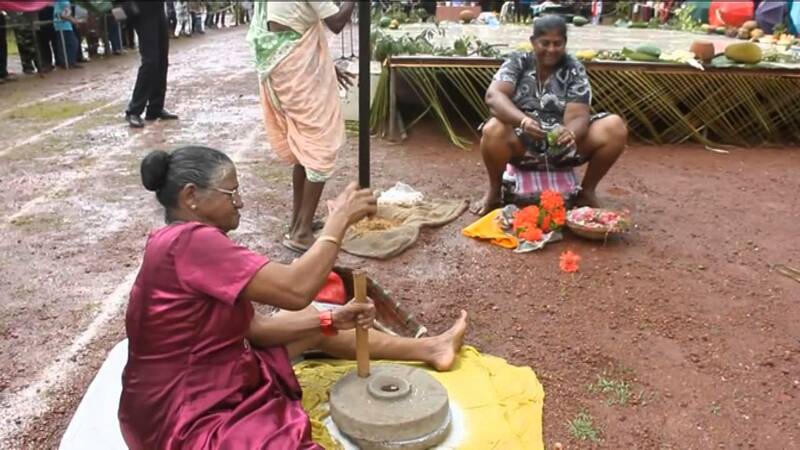 Patolleanchem Fest is celebrated on 15th August in Goa at Socorro village every year. 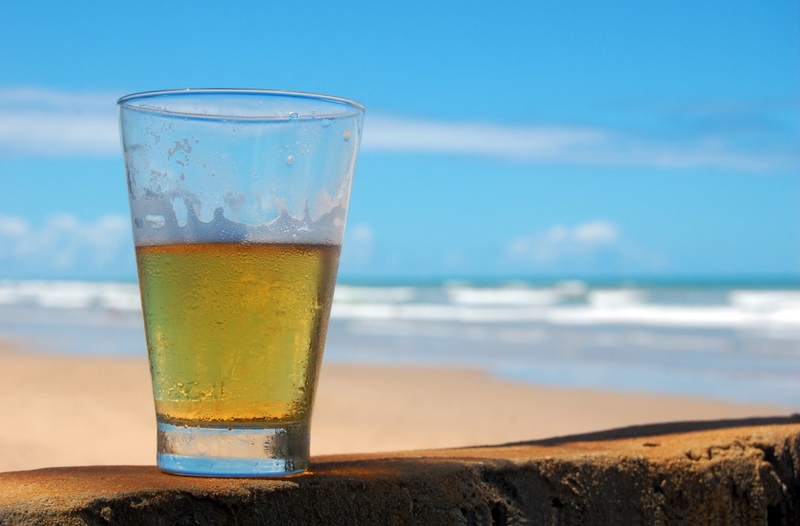 The Goa government has smartly chosen to ban the consumption of beer on beaches. And rightly so. After all, littering is a serious issue that’s been ruining Goa’s scenic beaches over the years. There’s also the usual takeover by hooligans who don’t know when things can get out of hands. On 14th August 2018, you can go over to any beach and chill out with a pint of beer and buddies for the one last time. Before this practice gets banned for good. 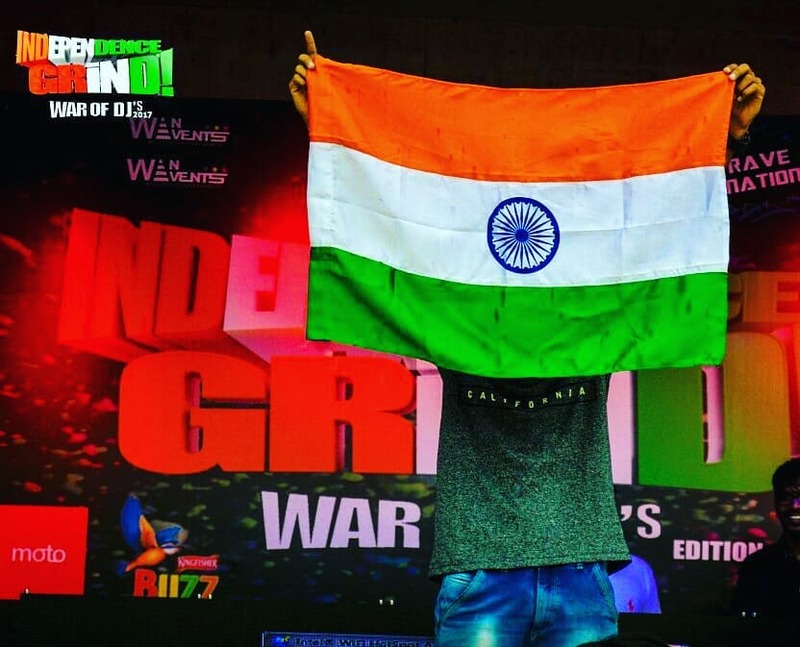 Just like last year, the much-awaited Independence grind makes its return to Goa. This time even better than ever before. With over a dozen Goan DJ’s competing for the grand prize, only one will take it home. This years DJ grind consists of 4 stages. With the next stage being held on the 9th of August. The final stage is expected to be on the 15th. DJ CLIFFORD FERNANDES, DJ JASON, DJ Mauvin Coutinho and DJ Rubal are also a part of this year’s gig. Celebrate Independence day the Lokaso way. Install the Lokaso App now for up to date content and travel tips. 15 Amazing Instagram Accounts In Goa You Need To Check Out & Follow!